These red SHIFTY EASTWICK board shorts with a floral print have a tie at the waist and a placket with Velcro. These shorts have a striped lining and a mesh inner slip. 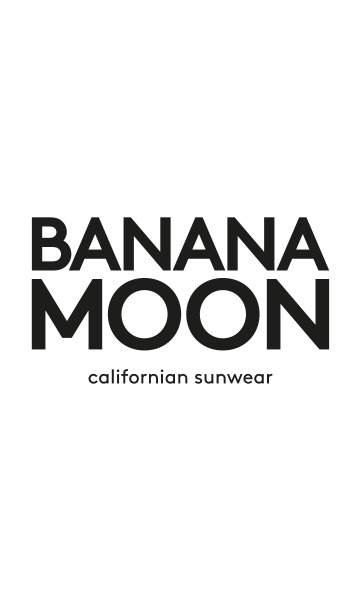 The Banana Moon Homme logo is sewn on the back of the swimsuit.